Double Chaconia flower. Photo courtesy NALIS. 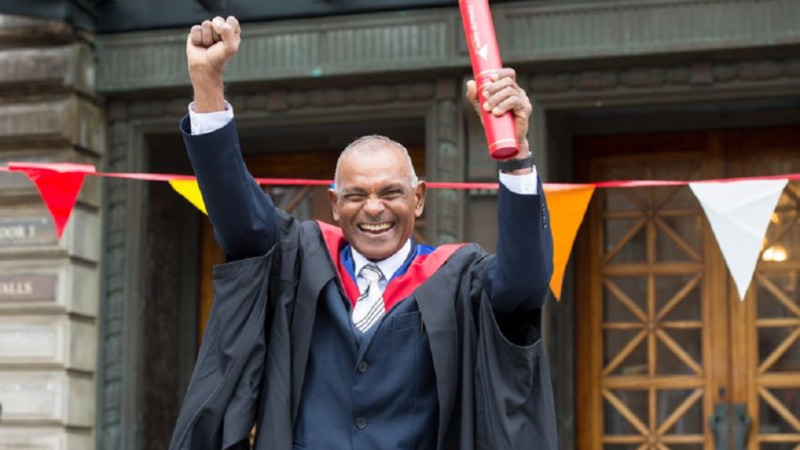 After decades of having the distinction of being the National Flower, the Single Chaconia is about to lose its title as Government is set to give recognition instead to the unique Double Chaconia, which is indigenous to Trinidad. The move puts to rest the age-old debate amongst horticulturalists about which flower should be acknowledged as the National Flower. Government has now directed the National Emblems Committee and the Attorney General to effect the change in description of the National Flower to refer to the Double Chaconia. The rarely-seen flower will also be planted on all school compounds across the country in collaboration with the Horticultural Society of Trinidad and Tobago and the National 4-H Council. The Double Chaconia will eventually replace the Single Chaconia on official material, like the electronic Birth Certificate. 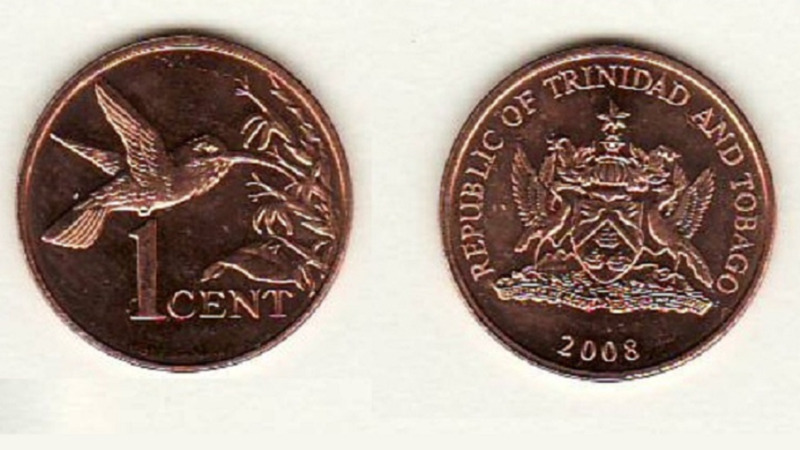 The Double Chaconia currently features on T&T’s 25 cent pieces. 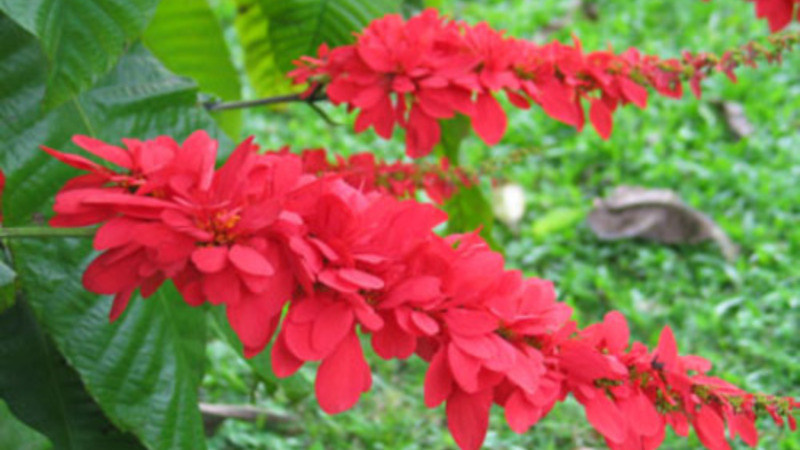 The Single Chaconia was named the country’s National Flower at a time when the Double Chaconia and its uniqueness to Trinidad and Tobago was not widely known. The flamboyant vermilion flower blooms around the anniversary of the country’s Independence, August 31.